Get a free preview of Corporate Insight’s special report, “Uncovering the Benefits of HSAs.” This report kicks off a series examining the HSA customer experience. 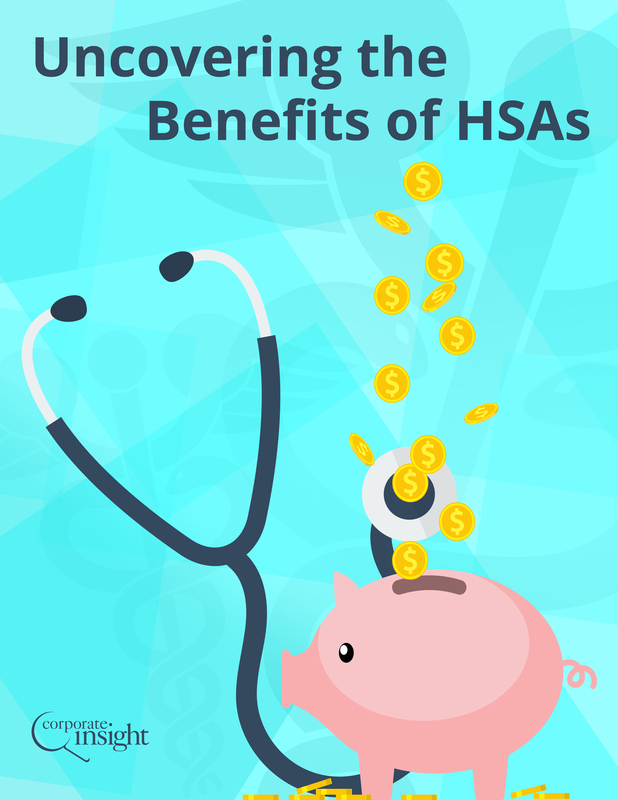 In this first installment, we review the HSA provider desktop experience offered to participants. Specifically, we identify best practices in resources, educational materials, investment information, communication, promotions and relevant defined contribution and/or health plan information.